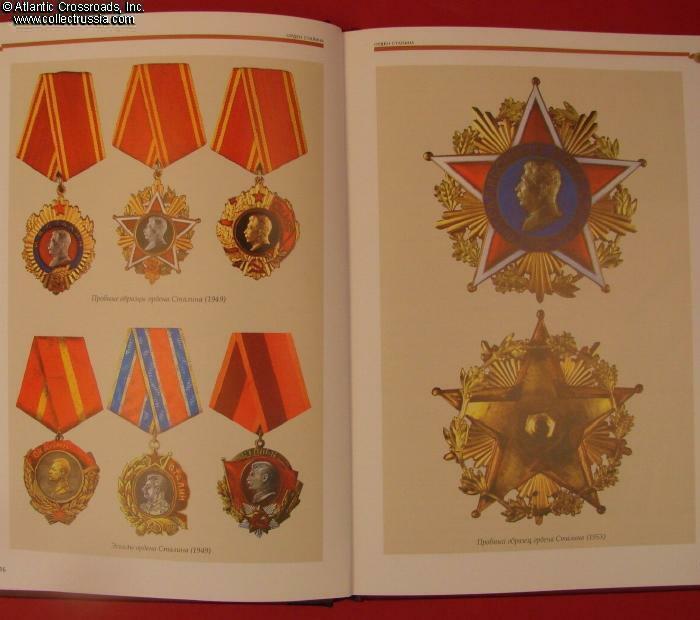 "Orders and Medals of the Permanent Presidium of the Congress of People's Deputies of the USSR; Main Types and Variations; Award Procedures", Airapetyan, C 2012, Russia. 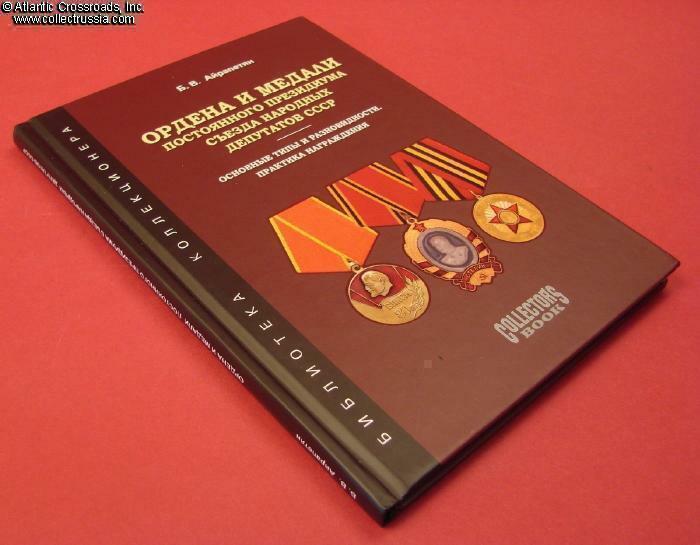 Russian text, 6" x 8.5" x ¼" format hard cover, 99 pp. 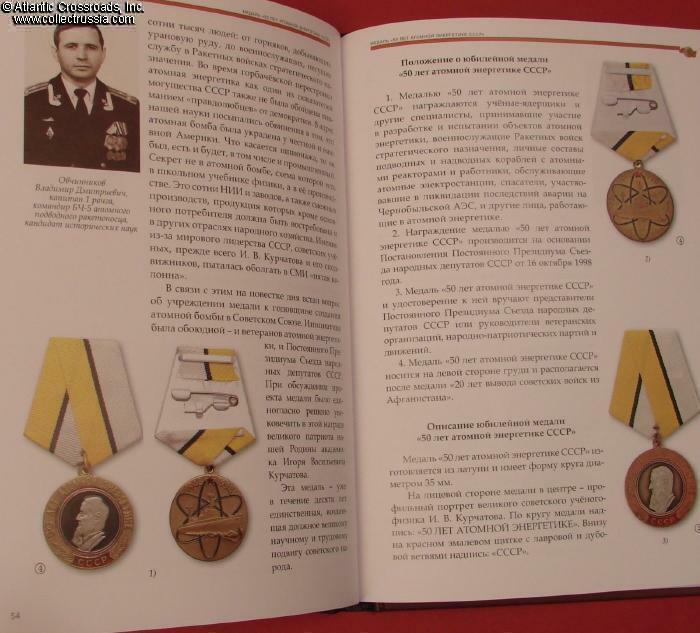 Color photos and illustrations throughout, including photos of documents and award recipients. 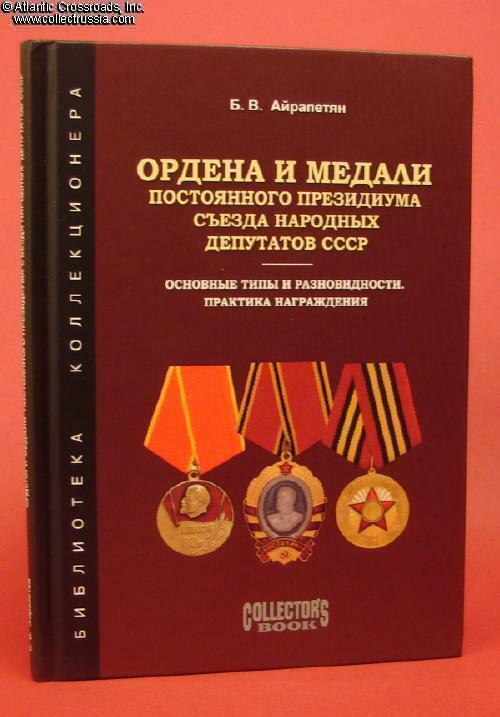 This new book is by B.V. Airapetyan, the author of the much acclaimed and currently out of print "Breast Badges of the Red Army, 1941-1945". 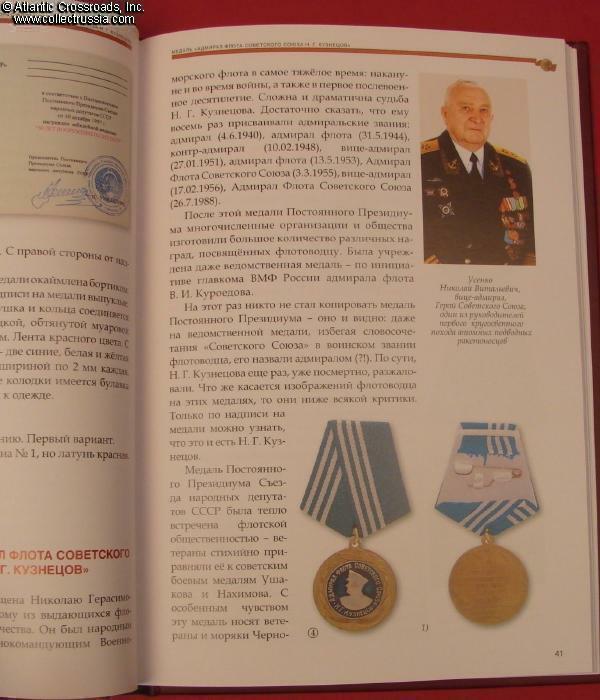 The subject is award system that existed in Russia from 1994-2010 under the auspices of the otherwise powerless Congress of People's Deputies, a rudimentary legislative body of the former USSR. 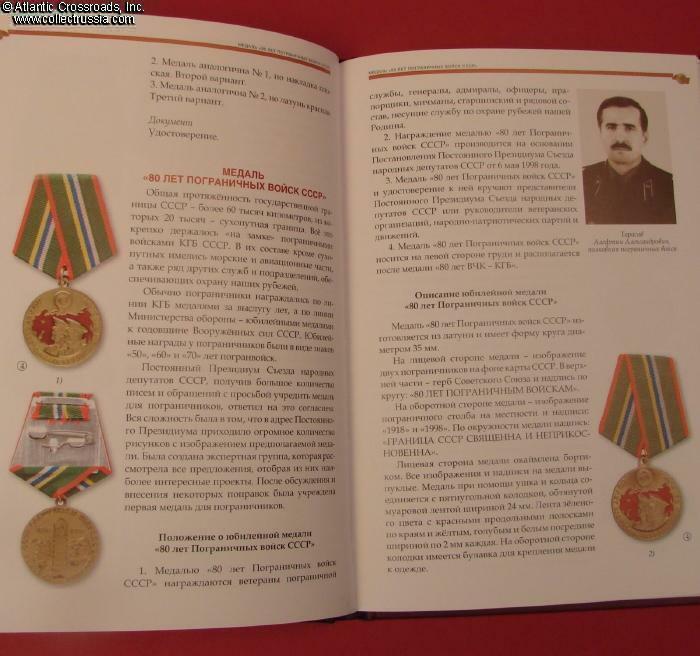 These awards are mostly known as Umalatovskie by the name of the Congress' Chairwoman Sazhi Umalatova. 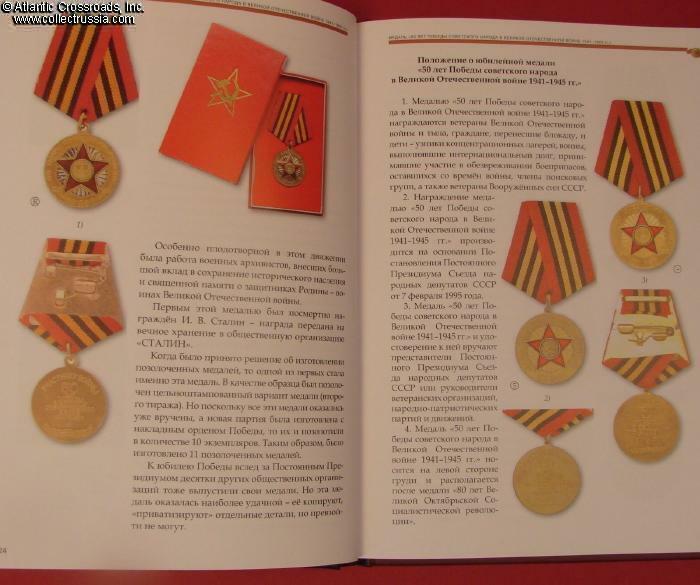 Naturally, these medals were never approved by the President of Russia and therefore were not a part of the official award system of modern Russia. They are nevertheless of great interest to collectors, and some have become a rarity over the past years.